A sixth Resident Evil movie is on the way, series director Paul W.S. Anderson has confirmed, and will be filmed in 3D. Speaking at a summit on 3D technology at the Beijing International Film Festival, as reported by CCTV, Anderson confirmed Li Bingbing will appear in the next movie, in her role as Ada Wong. “I have to go home tomorrow for writing Resident Evil. That’s what I’m going to do,” Anderson told the audience. This next Resident Evil movie will “definitely be 3D”, the director added. You can watch Anderson’s full appearance below. According to Tracking Board, the film is called Resident Evil: Rising and filming has not yet begun. It will focus on Alice and company working to foil the Red Queen, who has hatched a plan to end the human race from deep within the Hive. The Resident Evil series is possibly the most commercially successful example of a video game movie adaptation despite throwing much of the canon out the window. 2012’s Resident Evil: Retribution had a budget of $65 million and pulled in $221 million. 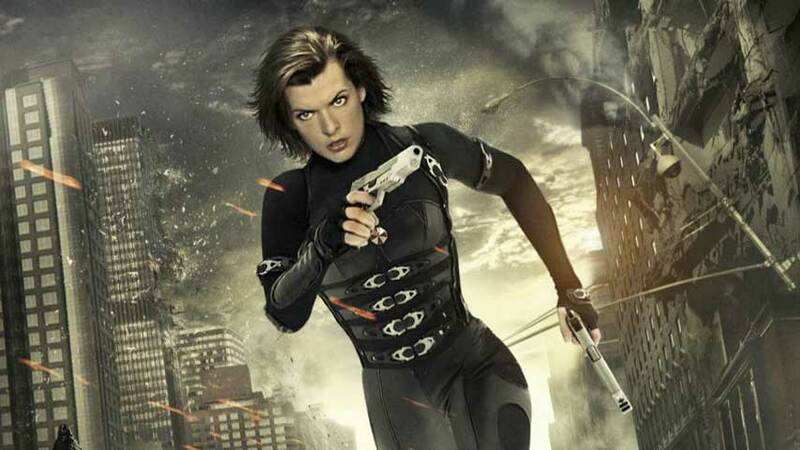 A sixth film was originally expected to film back-to-back with Retribution, and Anderson has commented that the series may continue past the sixth film, although lead Milla Jovovich will likely bow out after this next one, which is expected to end Alice’s story arc.